(Nov 8, 2017 - Port Sydney, Ontario) - Over half a million homeowners in Ontario get some or all their space heating from wood stoves. While most use it for supplementary heat, as part of an effective zone heating system or to combat power outages, many others use it as their primary source of heating. 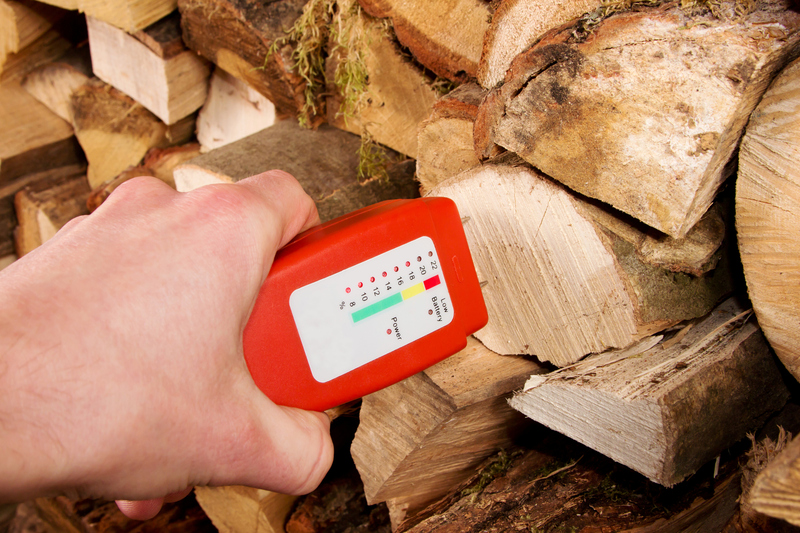 Calculating the moisture content of your woodpile is fast and easy if you use a hand-held moisture meter. While virtually any dry wood can be used in your fireplace or wood stove, more dense hardwood species such as maples, oaks and beeches require less volume to get the same heat output (measured in British Thermal Units - BTU’s) as a much larger pile of softwood like spruce, pine or poplar. Red Oak has roughly 40% more BTU per volume than White Pine. Low density wood will keep you warm, but will require more work transporting, splitting and greater storage area.